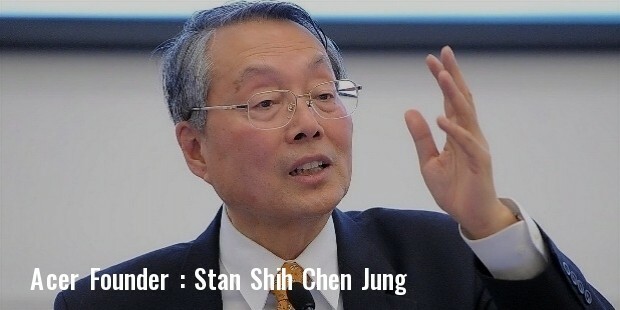 Acer was founded by Stan Shih Chen Jung and his friends in 1976 with an initial investment of $25,000. They named the company ’Multitech International’ and started by designing hand-held electronic games and later went on to distribute semi-conductors which they had imported for lower costs from developing countries. In 1981, the company was given the name ‘Acer Inc.’ Their first successful product was the ‘Microprofessor’ which went on to provide them with revenue for their future projects. Next they started manufacturing PC’s which they supplied to companies which they sold under their well established brands. 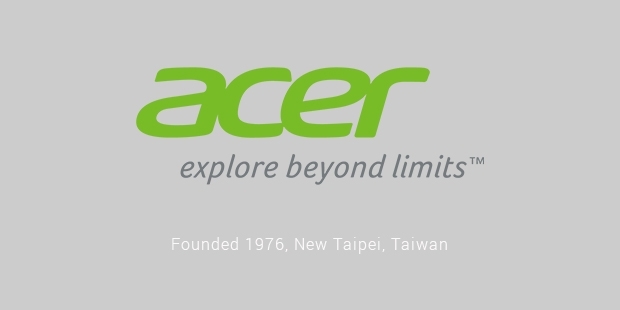 Acer was the first Taiwanese computer company that went on to sell its product directly. This was only possible because of investing their profits into Research and Development. Thus in 1986 it was able to develop the world’s first Chinese language computer which came with an Intel 386 processor. Acer’s bold moves paid off and at in the year 1988 it had earned $25 million in profits only. 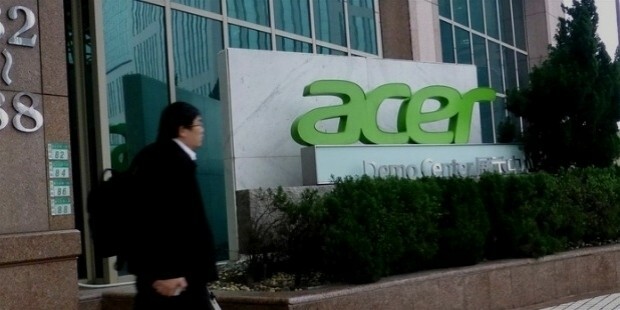 By 1990 Acer’s revenue had reached close to $1 billion but it had only profits of $4 million. This was due the instant fall in the prices of computer hardware worldwide and the strengthening of the Taiwanese dollar. 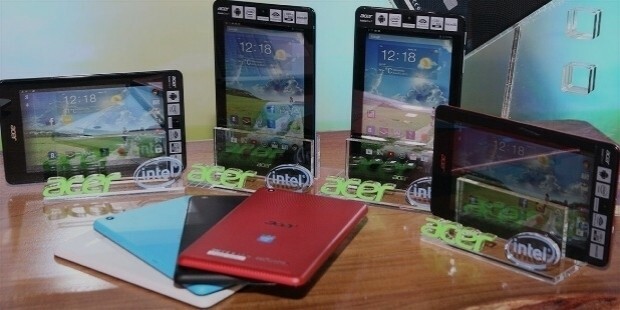 But Acer marched ahead by investing in new technology and acquiring various useful companies. 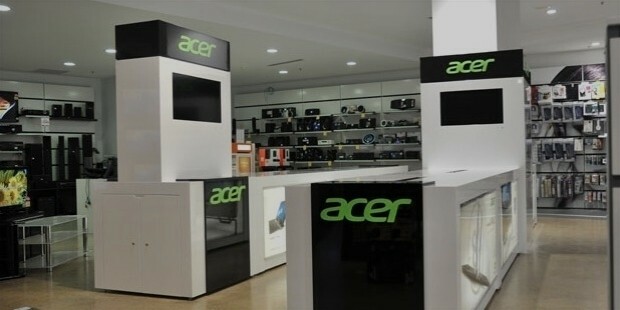 Acer had to quickly come up with a strategy to improve their profit margins and keep the sales revenue growing. They did this by shipping the various components to 32 locations around the world for assembly. The keyboards, casings were sent to different countries in large quantities by ship. The motherboard was constantly updated so it was sent by air as and when there was demand. The CPU and the hard drive were already expensive components so instead of shipping them, they were acquired from the local country. This strategy helped in decreasing the costs of production and keeping the quality of the product as high as possible. 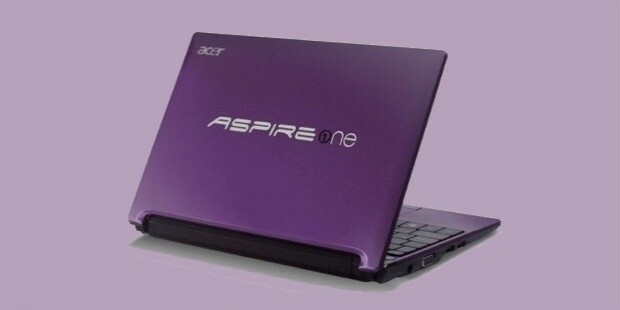 By 1995, Acer was able to become the number one selling computer brand in countries like Philippines, Thailand, Chile, Mexico, Uruguay and Taiwan. 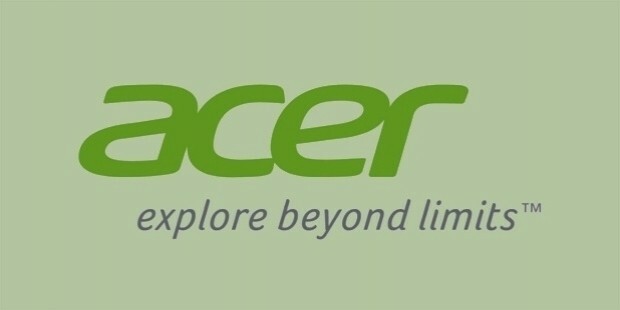 In 1993 Acer was able to record profits of $75 million. In 1994 it was able to reach $3.2 billion in revenue out of which $210 million were profits. It had crossed manufacturers like Dell, Toshiba, and Hewlett-Packard to become the ninth largest manufacturer in the world. In 2007 Acer acquired two of its rivals Packard Bell and Gateway in order to launch itself to become the biggest PC vendor in the world. Its fairy tale journey has continued ever since and it went on to become the fourth largest PC manufacturer of the world in 2012. 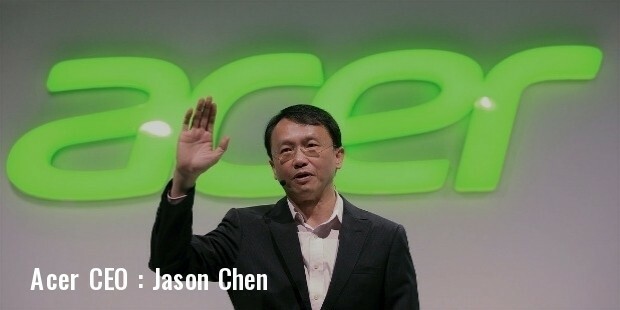 In the year 2011, Acer has $16 billion in revenue with more than 7,500 employees. Today Acer has diversified its range of products to include low-cost desktops, laptops, servers, storage devices, peripherals and also the latest smartphones, tablets, etc. 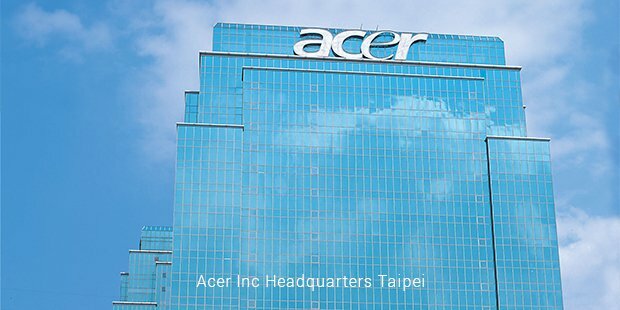 From being an off-shore supplier for big companies to competing with recognized brands Acer has been courageous at every step to take bold steps that have aided its tremendous growth. Acer’s passion for growth has taken it to levels that few could imagine and with the growth it is experiencing it will surely be able to achieve any goal that it sets for itself.